Sometimes it is good to have a small, doable goal. My goal of the day was to take a photo of every working covered bridge in Washington State. The Grays River Covered Bridge in western Wahkiakum County, Washington is Washington State’s only such bridge, though there are several others that are not operational or not public. This bridge was constructed in 1905 to facilitate the horse and wagon traffic of nearby farms. The cover was added in 1908 to protect the wood trusses. It was placed on the national registry of historic places in 1971 and the historic nomination form can be found here. Over the years, the bridge fell into disrepair and was renovated and reconstructed in 1988 and rededicated in 1989. The bridge span is 155.5 feet and the height of the bridge is 22.5 feet. The bridge is part of the Ahlberg Park which is the site of an annual covered bridge festival. A much better photo and more information can be found in the Wikipedia article. It was raining so hard and for so long that I just couldn’t bring myself to go out in the wet field for the photographic shot! Though I did include a bonus photo of a nearby barn! Dear husband remembered the tradition of covered bridges being kissing bridges and claimed a kiss mid-span. It use to be, back in the day of wagons, that young folks would take advantage of the privacy of the covered bridges for a kiss or two. It has been about 10 years since I’ve been on a covered bridge, with the last one being Emily’s Bridge in Vermont. Vermont wins the contest for the state with the most covered bridges. I actually have a photo of that Vermont bridge from ten years ago. This entry was posted in Historic Sites, National Historic Register, Parks, Travel, WA State - Wahkiakum Co and tagged Ahlberg Park, covered bridge, functioning, Gray's River, historic register, kiss, kissing, kissing bridge, smooching, span, Wahkiakum, wooden on April 9, 2017 by admin. The drive out to Pullman, WA from Tacoma is a long one and I especially don’t like doing it over a weekend (one day there and one day back). But it was time for dear daughter to come home and off we went. I mentioned that I wanted to stop at Colfax on the way home to see a log cabin. The website I found said “Perkins House, Colfax, built in 1886, an original log cabin.” So I figured the Perkins House was a log cabin. I imagined it would take five minutes to walk around a small cabin, snap a couple of pictures and be on our way. But when we got there it turned out to be an amazing house and a log cabin, and it was open to the public. Dear daughter happily agreed to a tour (muttering that it was my mother’s day present) and our guide took us through the entire property, sharing the history. Really, it was fascinating, well worth the stop. The property was placed on the national historic register in 1972. We learned that Mr. Perkins founded Colfax and the local saw mill. He, his wife and their four children lived in the log cabin (built in 1870, the oldest standing building in the county) for a while, but in 1880s moved into the lovely Victorian house. We also got to hear an early record player and listen to the honey bees that live in the wall. We especially loved the wallpaper, which was mostly reproduced based on the original. Oh, did I mention, there is an outhouse with the traditional moon on the door? Our volunteer guide was terrific, so pleasant and knowledgeable. He was also patient with our many questions. This entry was posted in Colfax, Historic Sites, National Historic Register, Residential, WA State - Whitman County and tagged bees, cabin, Colfax, guide, historic register, history, honey bees, log cabin, museum, national historic register, Perkins, Perkins House, sawmill, Victorian, Whitman County Historic Society on May 11, 2016 by admin. Every time I visit dear daughter at WSU, I pop across state lines to visit Downtown Moscow, home of the University of Idaho’s Vandels. It really is a charming downtown with a selection of restaurants and shops. I love the bookstore, Book People of Moscow, and Cafe Artista. This time I also tried Moscow Bagel and Deli and it was yum. The Moscow Downtown Historic District includes 60 buildings and was placed on the National Historic Register in 2005. This entry was posted in Big Areas! Cities, Districts, Neighborhoods, Books (Libraries and Bookstores), Coffee Shops, cafes and bistros, Historic Sites, Moscow, National Historic Register, Other States - Idaho, Restaurants, Stores and other places that sell you things, Unique Shopping (stores with some personality) and tagged Book People of Moscow, cafe, coffee, downtown, historic, historic district, historic register, Idaho, Moscow on April 8, 2016 by admin. 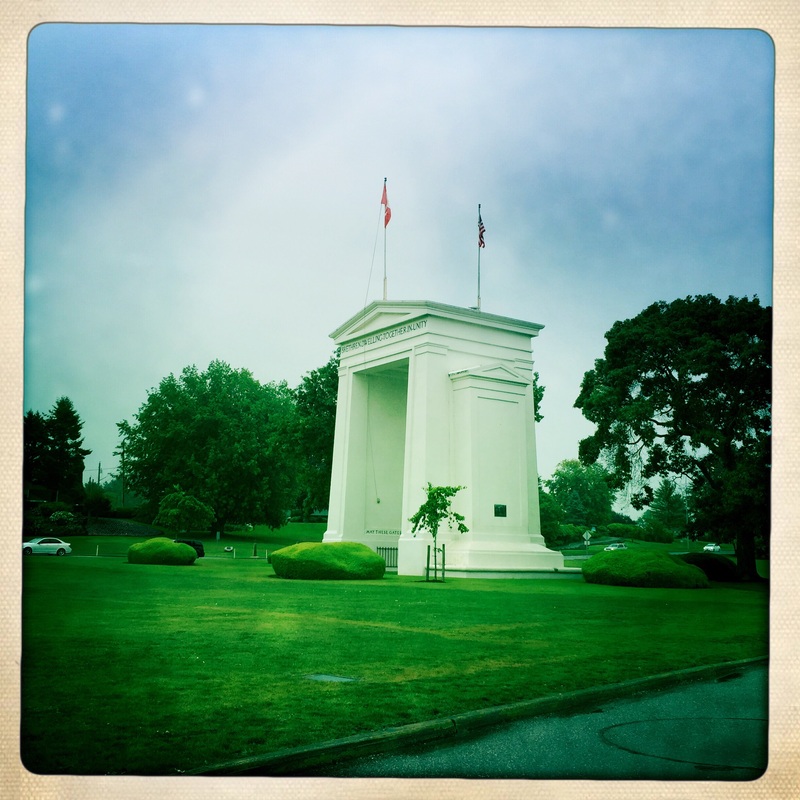 The Peace Arch spans the United States and Canadian border and commentates the signing of the Treaty of Ghent in 1814. The arch was dedicated in 1921 and was placed on the US National Register of Historic Places in 1996. Both countries flags fly on the monument. The Peace Arch and the associated area are considered to be an international park and one does not need to have a passport to visit it. The Peace Arch border crossing never closes. It was a pretty quick passage for us, only about 45 minutes. This entry was posted in BC, Blaine, Canada, Historic Sites, National Historic Register, Parks, WA State - Whatcom County, WA State Grant Co and tagged arch, BC, boundary, British Columbia, international, monument, Park, passport, peace, Peace Arch, Surrey, Whatcom on July 28, 2015 by admin. The Schmidt House, also known as the Three Meter House, was built 1904 for Leopold and Johanna, the owners of the Olympia Brewing Company which operated in close proximity to property. The Olympia Brewing Company operated between 1896 and 1983, when it was acquired by a different company. 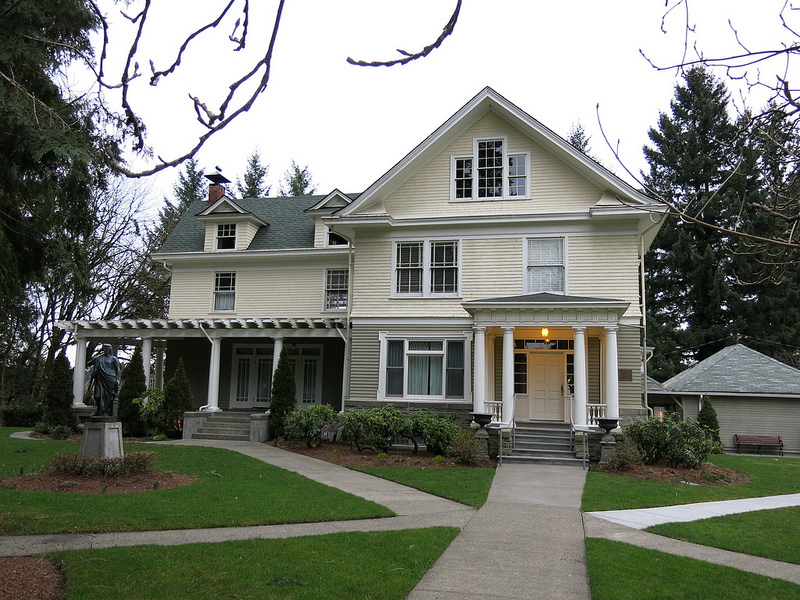 The Schmidt House, at 330 Schmidt Place SW, Tumwater, is on the national and city of Tumwater historic register. It is operated by the Olympia-Tumwater Foundation. This entry was posted in Historic Sites, Museums, National Historic Register, Tumwater, WA State - Thurston County on February 8, 2014 by admin. The 107′ Grays Harbor Lighthouse in Westport is the tallest lighthouse in Washington State and the third tallest on the West Coast. 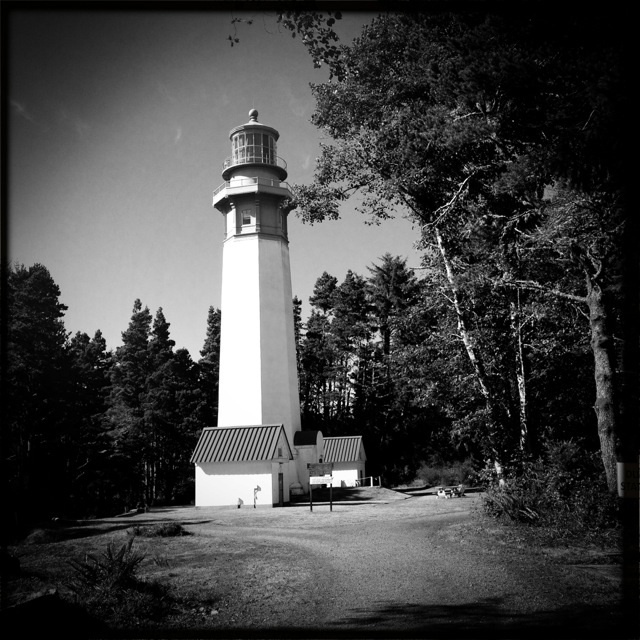 It was built in 1898 by architect Carl W. Leick to provide a guiding beacon for ships entering Grays Harbor. 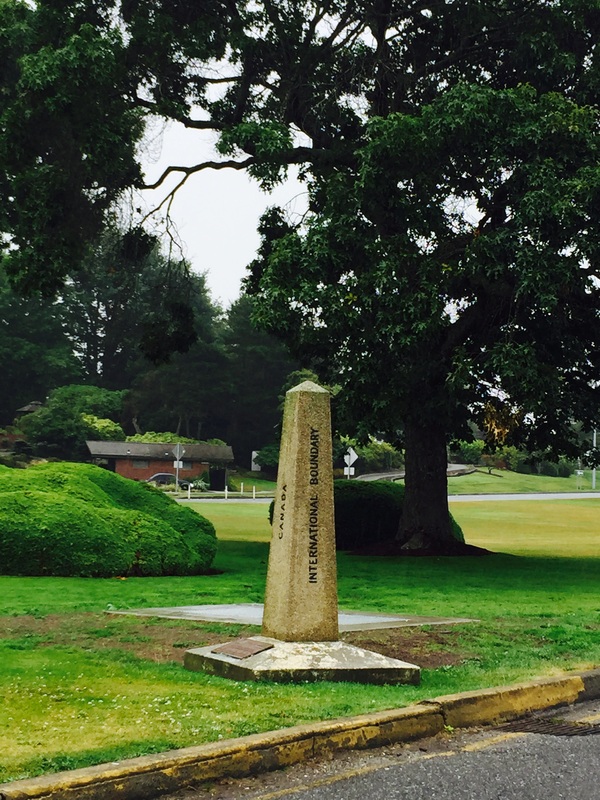 I said to my dear husband that I was surprised to see that the lighthouse was so far away from the Pacific Ocean. In reading the history I discovered that the lighthouse was originally 400′ from the high tide line, but because of build up caused mostly by the jetty system now in place at the entrance of Grays Harbor, the lighthouse is now 3,000′ from the high tide line. In 1998 the property was leased and then renovated by the Westport-South Beach Historical Society and in 2001 public tours began. In 2004 the Historic Society became the owners of their lighthouse under the National Historic Lighthouse Preservation Act. The property is on the National Historic Register. 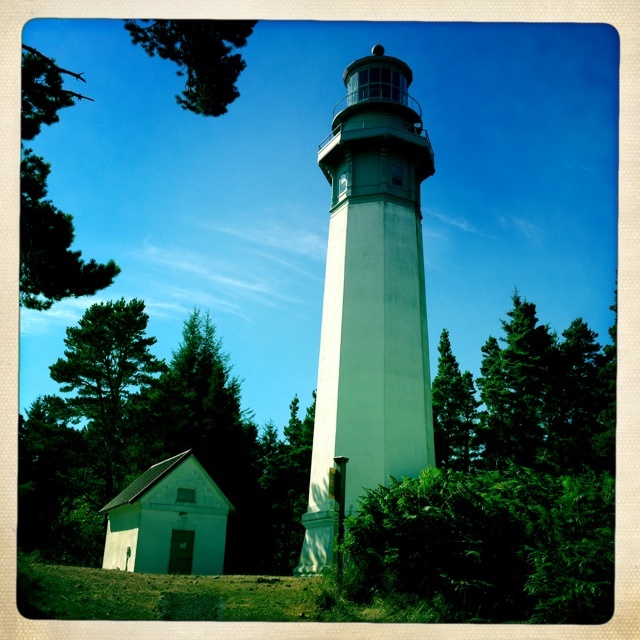 This entry was posted in Historic Sites, Lighthouse, Museums, National Historic Register, WA State - Grays Harbor, Westport and tagged 1898, Carol W. Leick, Grays Harbor, historic, lighthouse, Pacific Ocean, register, safety, Westport, Westport-South Beach Historical Society on August 22, 2013 by admin. So it seemed appropriate on my dear daughter’s last full day with us for a while to go visit her old school to pick up her most excellent high school transcripts. 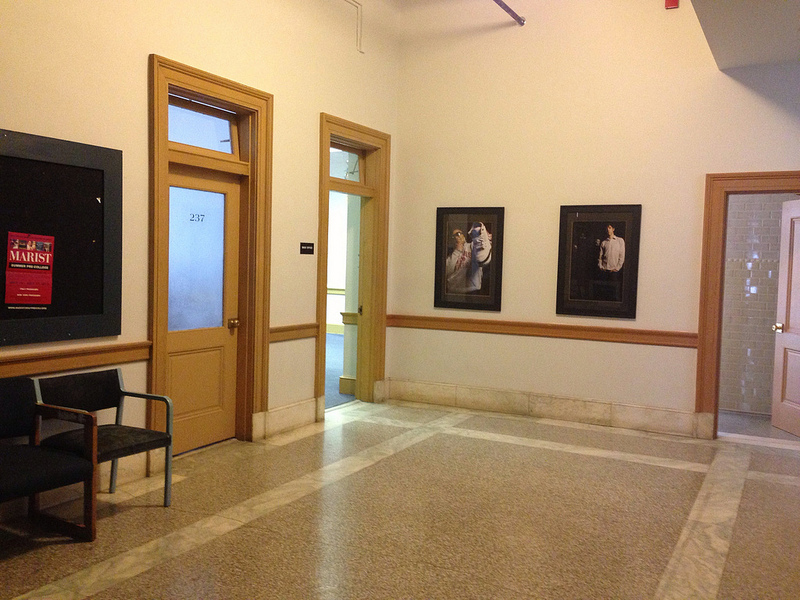 School of the Arts (SOTA) has both administrative space and classrooms in the old Post Office. 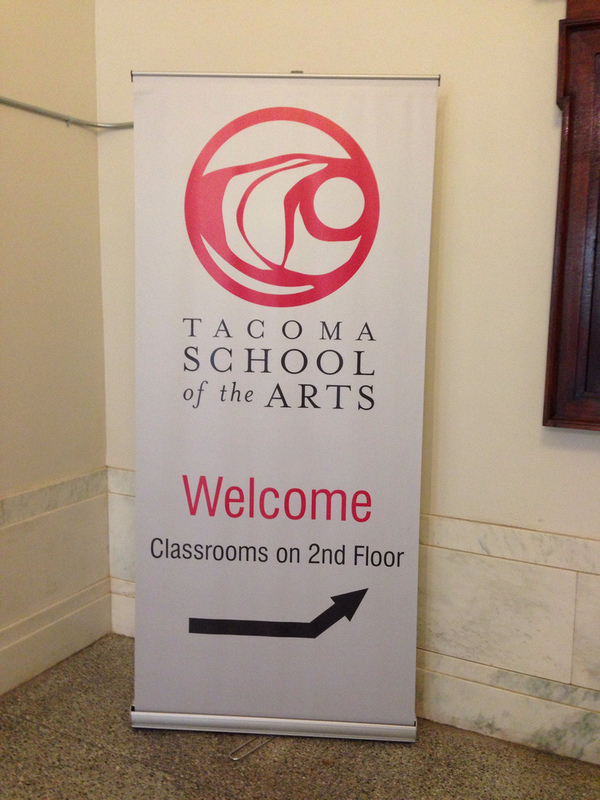 This entry was posted in Historic Sites, National Historic Register, Schools, Tacoma, WA State - Pierce County and tagged classrooms, offices, Post Office, School of the Arts, SOTA, Tacoma on August 8, 2013 by admin. 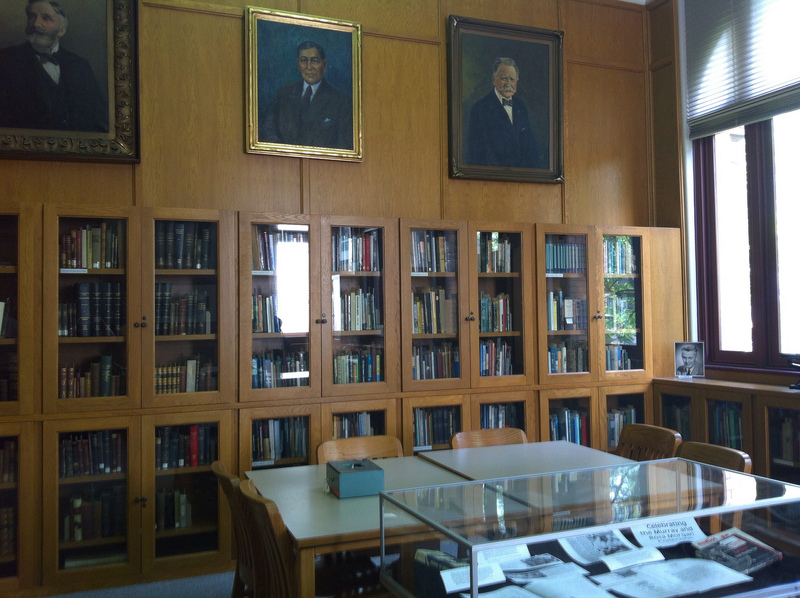 I was lucky enough to have a brief tour of the Murray Morgan Room, which is situated in the Northwest Room of the Tacoma Public Library. 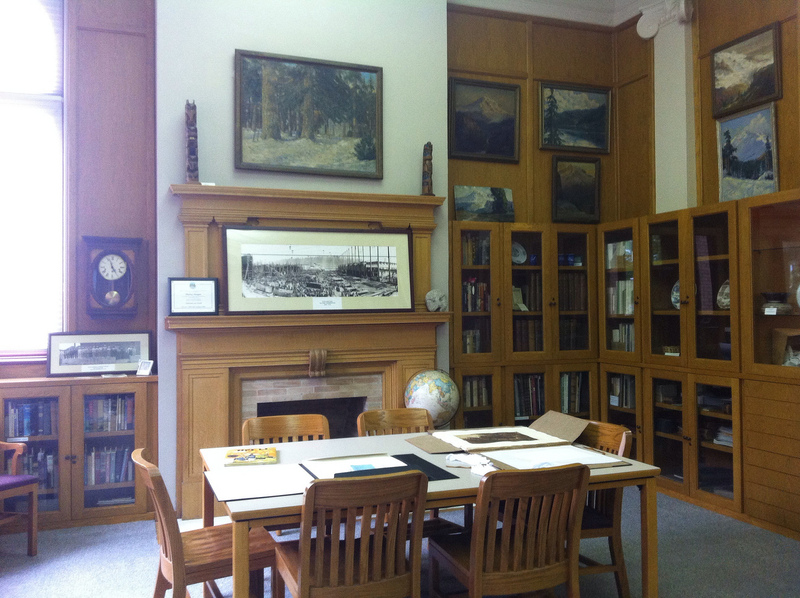 The Northwest Room is in Tacoma’s originally Carnegie Library. I was lucky enough to meet Murray Morgan years ago when he spoke at this very same library. His obituary can be found here. The room is welcoming and houses Mr. Morgan’s personal book collection about the Northwest. This entry was posted in Books (Libraries and Bookstores), Historic Sites, National Historic Register, Tacoma, WA State - Pierce County and tagged book collection, Carnegie, library. 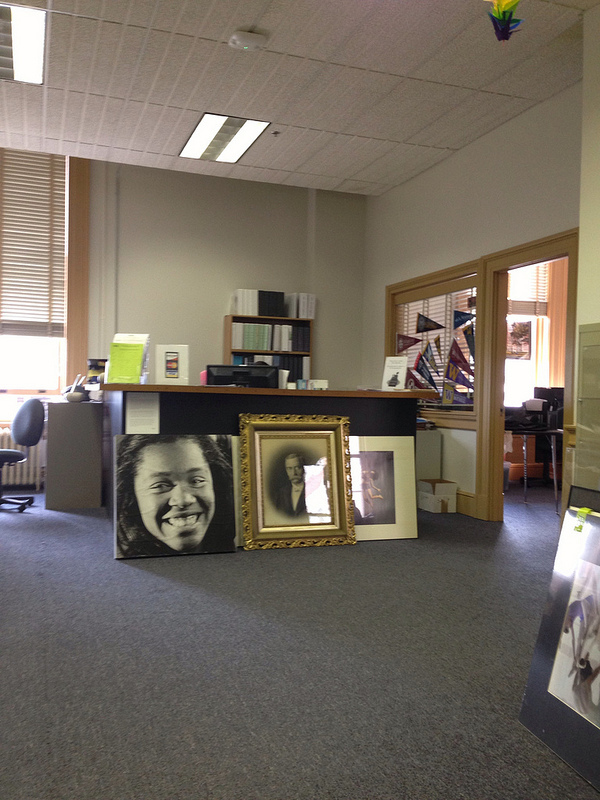 Murray Morgan, Murray Morgan Room, Northwest Room, obituary, Tacoma Public Library on May 30, 2013 by admin.